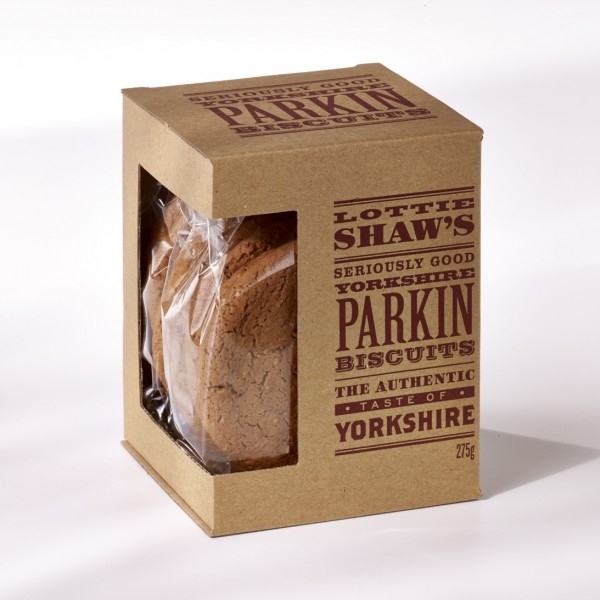 To create these award winning Yorkshire Parkin Biscuits Lottie Shaw's brought together the medium coarse oatmeal, black treacle, syrup and ginger all of which are in their famous Yorkshire Parkin. 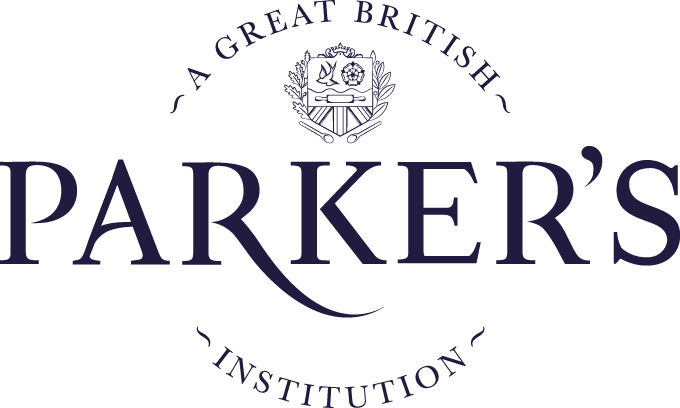 These ingredients have been blended together in perfect proportions to create a luxury ginger biscuit that is quite unique. The box contains 2 packets of 5 biscuits so you don’t have to eat them all at once!